Our Product Development Team has certainly been busy lately. We’ve recently launched the WalletStick Flash Drive. 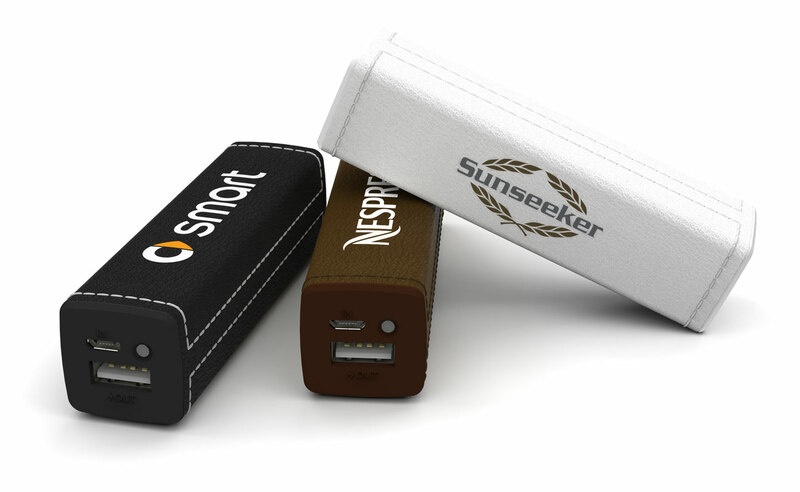 Now we’re pleased to announce three new Power Bank models; the Core, Maple and Lux. 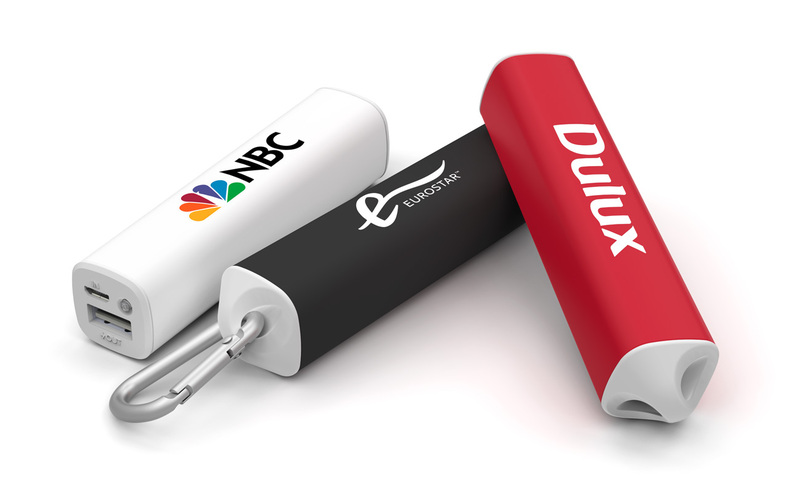 The outer-shell has a rubberized texture, two sides of which can be Screen Printed with your logo or brand message. The Core is available in our 8 standard colours. More details can be found on the product page here. 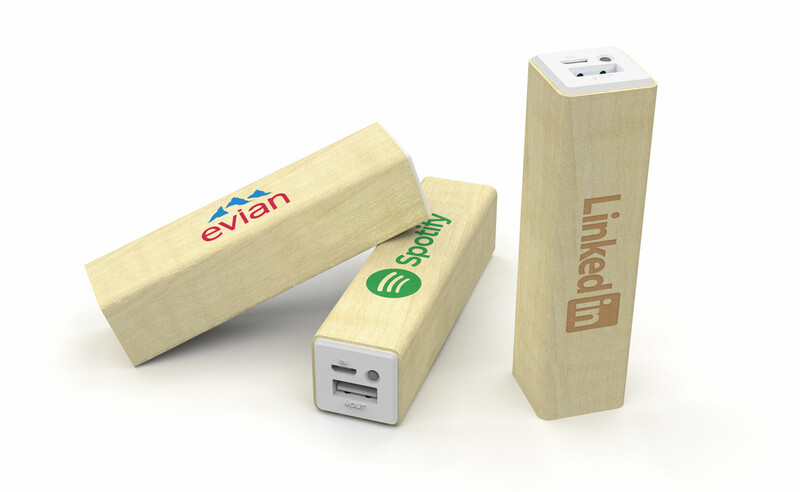 Made from European Maple Wood, the Maple can have your logo Screen Printed or Laser Engraved onto two sides of the Power Bank. The wooden outer-shell is smooth to the touch and is already a popular favourite with our customers. Available in Black, White or Brown, the Lux features a supple leather casing that can be Screen Printed with your logo. The smooth leather and detailed stitching make this one of our most luxurious models yet. Simply fill out our Quick Quote Form and a dedicated Account Manager will be in touch as soon as possible. You can also see our full range here.